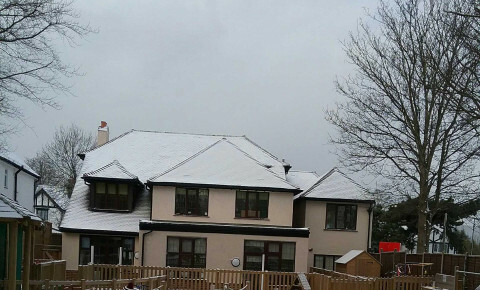 Busy Bees at Croydon, Haling Park - let it snow! 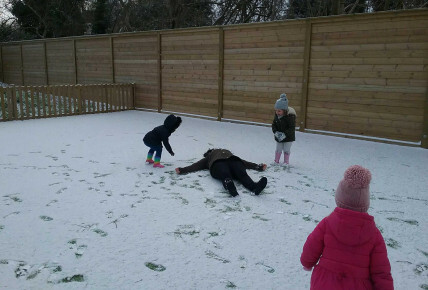 we have had the most amazing time exploring the snow. 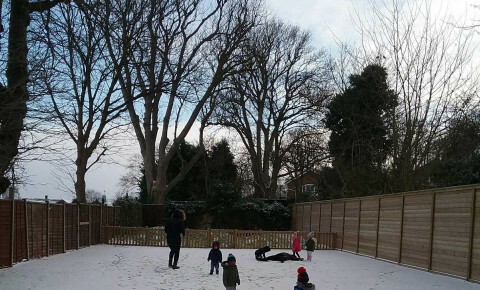 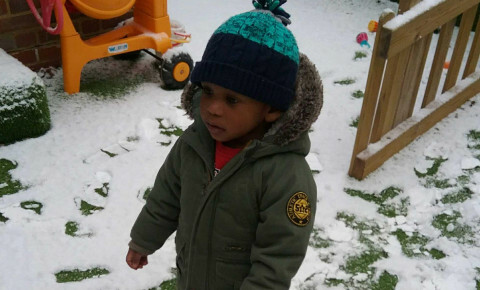 The children loved exploring there footprints in the snow and even using balls, sticks and tennis rackets to mark make in the snow.